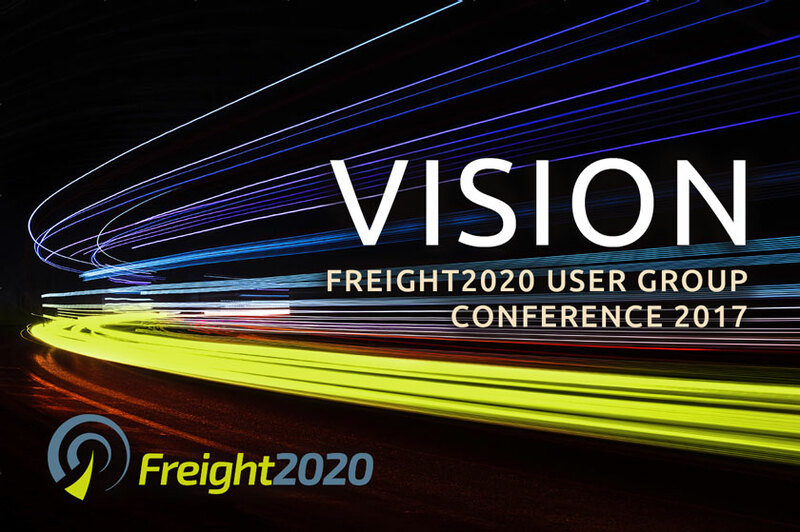 Freight2020 users from all over Australia and New Zealand are invited to attend VISION, the Freight2020 users’ group conference at Rydges Melbourne on Wednesday 22 March 2017. 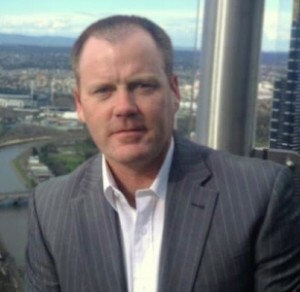 Each and every day in Australia and New Zealand there are hundreds of transport industry professionals using Freight2020 to manage operations, fleet, warehousing, HR, financials, and compliance, while many thousands of truck drivers and freight customers are interacting with live system data through the Freight2020 Driver Mobility app and Online Customer Portal respectively. With feedback from business managers and everyday users contributing towards Freight2020 development, and the roadmap for Freight2020 development continually evolving, the VISION conference will focus on the alignment between user experience, business imperatives, regulatory requirements, and technological advancement. Throughout 2016 the CMS Transport Systems development team has been working on the creation of a new user interface (“UI”) for Freight2020. 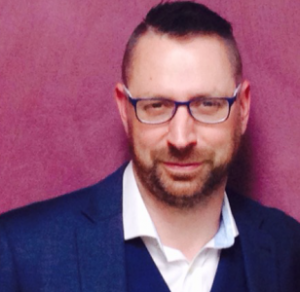 The digital transformation project is led by CMS’ Software Development Manager, Andrew Power. At Freight2020 VISION, Andrew Power will be presenting what’s new, and previewing what’s next in Freight2020 system development. The entire CMS software development team will be available on the day to field technical questions from IT managers, consultants, and administrators. The Freight2020 national implementation team includes CPAs and other highly-qualified specialists with immense experience in optimising business processes for transport and logistics businesses of all kinds and sizes. Many of CMS Transport Systems’ implementation and help-desk experts will be accessible to users at Freight2020 VISION. Workshop sessions will concentrate on various aspects of the business from operations management to payroll and financial accounting, warehouse management, human resources management, subcontractor management, workshop and fleet maintenance management, heavy vehicle and driver compliance management, mobility and fatigue management system integration, and customer service. Expert tips will benefit all users of Freight2020 from ‘beginner’ to ‘advanced’. Also presenting focus sessions at Freight2020 VISION will be senior technical support personnel from Progress, the global company behind OpenEdge, Freight2020’s development environment, and several Australian technology partners offering integrated products and services such as advanced driver fatigue management and geo-tracking systems integrated with Freight2020. CMS Transport Systems has a long history of development in direct response to the needs and ideas of user organisations. For example, the development of the mobile app for Freight2020 Driver Mobility was a world-first breakthrough inspired by Victorian freight carriers, Asixa. The recent launch of Freight2020 MDBA came about through the need to assist larger customers with data protection. “The Freight2020 VISION conference is not just an opportunity for CMS to showcase what’s in store for users going forward. Some of our customers will be presenting their own case studies involving deployment of Freight2020 systems in Australia, and also in New Zealand. It’s an opportunity for everyone to learn through the demonstration and sharing of current industry best-practices by some of the most successful companies in the business,” Grant said. 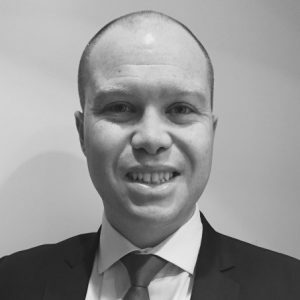 Tim is an Associate Director within ANZ’s Client Insights and Solutions Team and has authored and presented numerous Road Transport related analytical reports. Tim’s responsibilities include financial analysis across industry segments to evaluate and examine trends and provide commercial insights and funding solutions to clients. 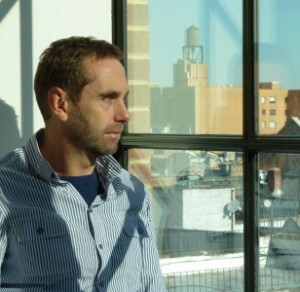 In addition to peer and industry analysis, Tim supports new to bank relationships through corporate finance analysis. Prior to working at ANZ, Tim spent over five years with KPMG’s Corporate Finance and Debt Advisory team where he assisted many corporates to raise and re-structure debt. Tim has a Bachelor of Commerce degree from Monash University, and a Bachelor of Engineering (1st Class Honours) also from Monash. You can read recent articles quoting Tim as published in the online magazines ATN FullyLoaded and OwnerDriver. CMS’ customer contacts and regular newsletter subscribers will automatically receive an invitation to Freight2020 VISION via email, with reminders leading up to the conference date. Early-bird discount accommodation will be available for interstate and overseas participants. If you’re not on any CMS mailing list and would like to receive an invitation to Freight2020 VISION, you can register here (the subscription box in the right-hand column of this page) or email info@transportsystems.com.au.